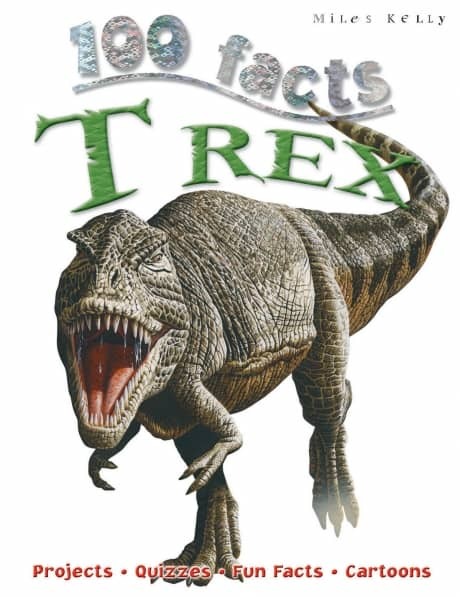 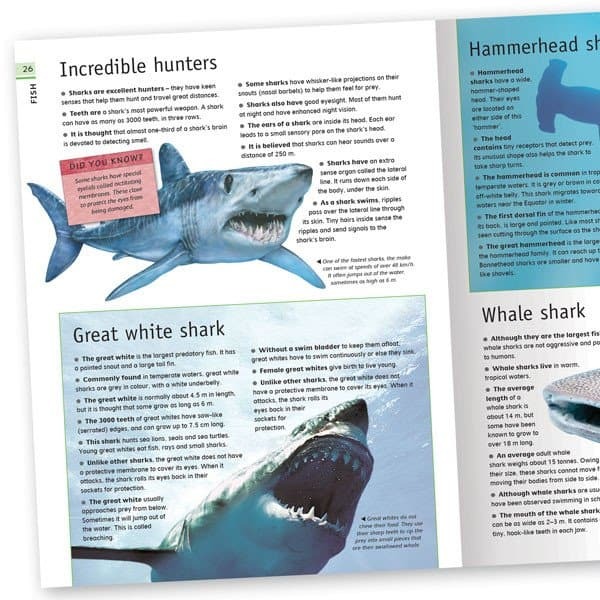 The fully illustrated book is split into seven key sections, and text is presented as easy-to-read bullet points. 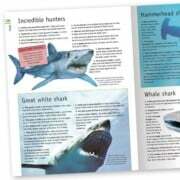 Topics explored include marine life, ships and boats, ocean geography and the impact of human behaviour on this vast environment. 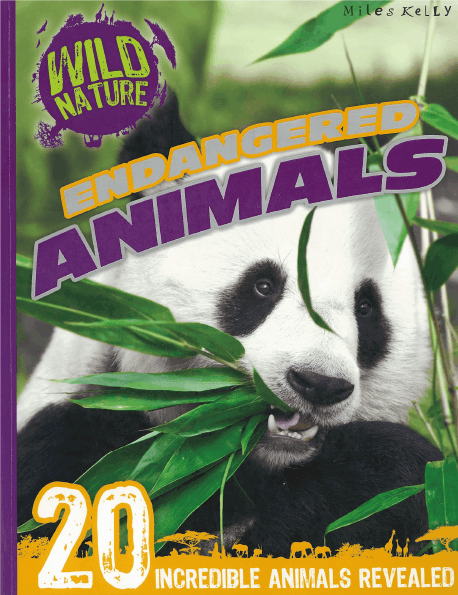 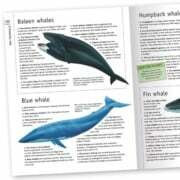 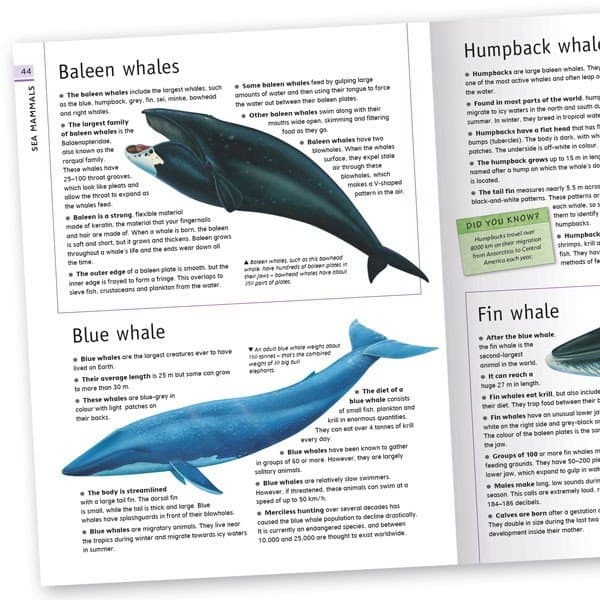 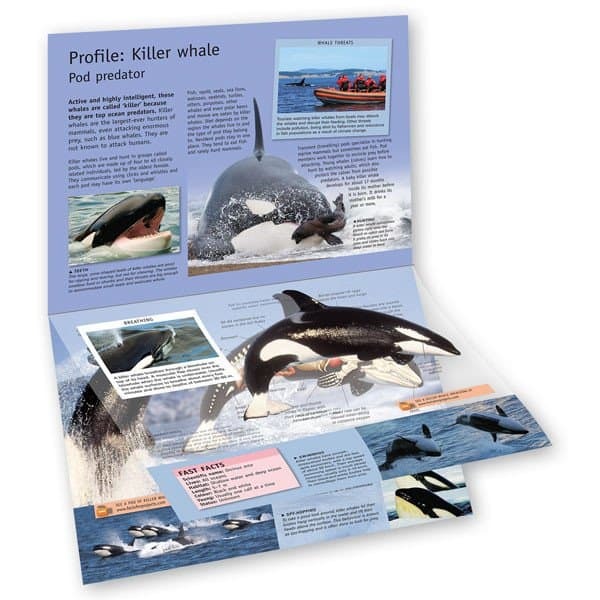 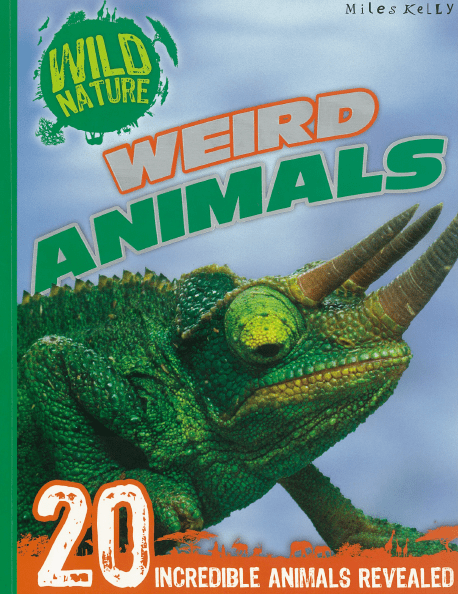 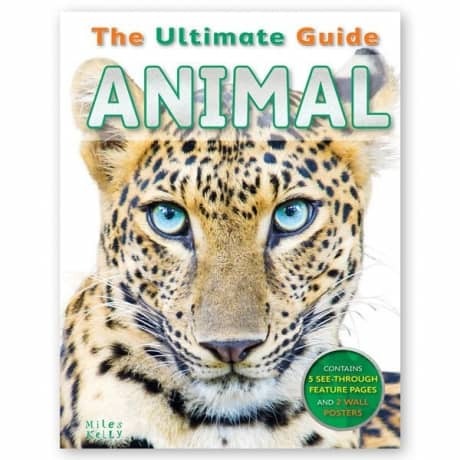 Five colourful acetate pages, each featuring a different animal, allow kids to peel back the layers to uncover more information. In addition, there are two large colour posters, one detailing ocean depths and the creatures that live in them and another focusing on coral reefs. 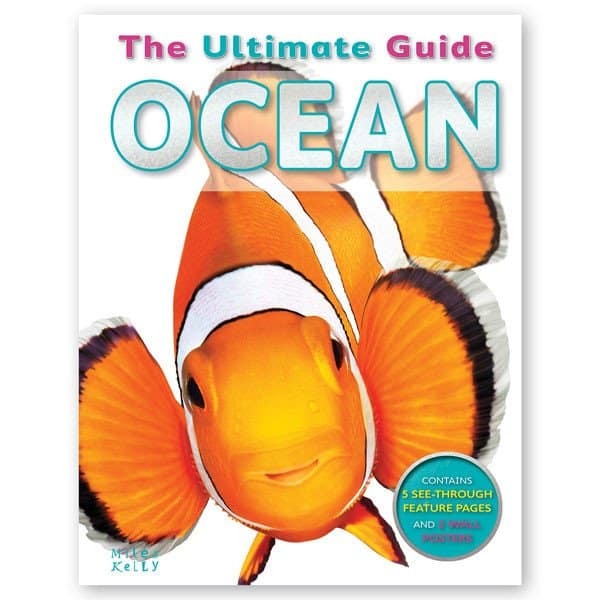 The Ultimate Guide Ocean supports young learners aged 8+ in their quest to discover everything they need to know about the world’s oceans.